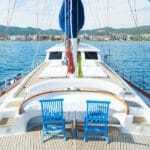 There are three ways to enjoy a private yacht charter holiday in Turkey. You could do nothing and just enjoy the peace and quiet, being lazy lounging about in the sun, shade or in air conditioned room. No phones, no internet, no children. Just listen to the whisper of the sails and the humming-gurgle of the engine and moor at one stunning destination after another. Alternatively you could fill it with plenty of activities on land, on board or in the water. Thirdly, you could combine it all to your hearts content to satisfy your holiday pleasures. You do need a pair of steeled nerves for paragliding, but if you have ever thought about you must do it when you are sailing in Turkey. 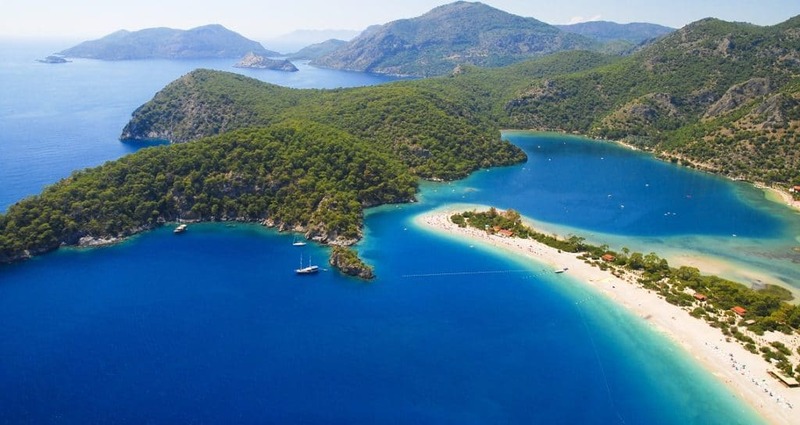 Ölüdeniz in Southern Turkey is listed number 2, from top 10 paragliding sites around the world, as the best place! So if you crave for some action in your life, please consider paragliding! You will not only enjoy the excitement of flying, but you will also admire the wonderful panoramic views. 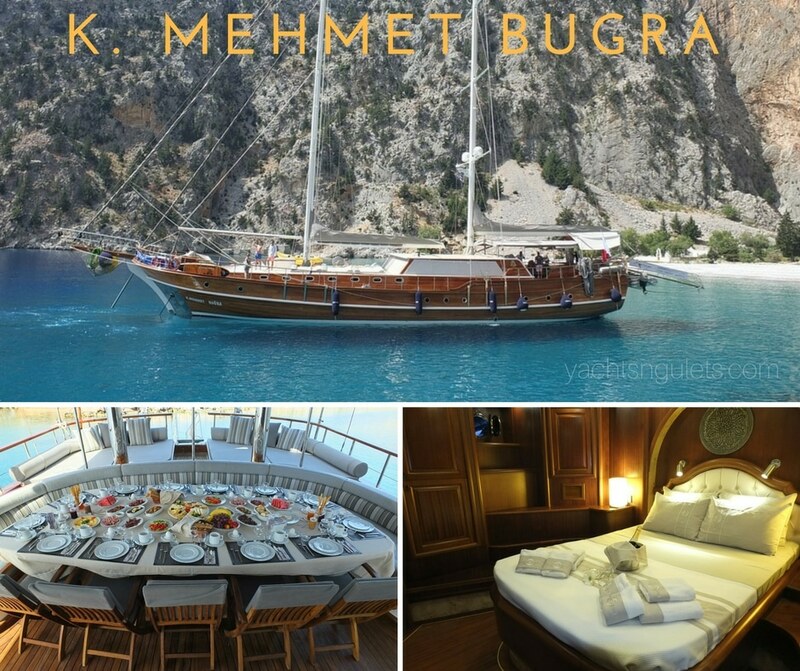 Activities during yacht charter holidays are based on guest requests as well as what the yacht or gulet charter can provide on board. 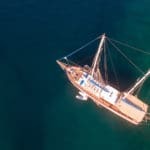 For instance the 34 meter, 16 person 2014 build Kaptan Mehmet Bugra gulet offers a good selection of water toys such as water ski, kayaks, ringo tube and wakeboard – along with the standard found on most gulets; snorkeling and fishing. 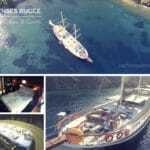 However activities are not just about the toys available on board the gulets. It is also the things that you can do on land and in the air as well. Parasailing – This sport is not found in every bay but rather in the more populated areas. Arrangments can be made to have a pick from your boat and then services hired to go parasailing. Places such as Marmaris, Kas, Gocek, Fethiye and Bodrum harbors can offer parasailing. 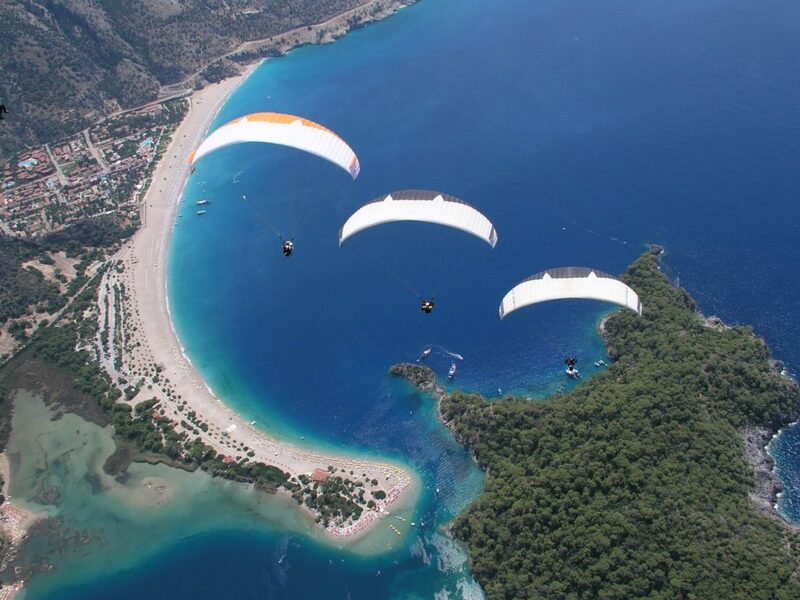 Paragliding – So far the most popular and well kwown region for this is in the Gulf of Fethiye. The picturesque Oludeniz and the nearby Mt. Babadag is where paragliders take flight (from 1900 meters high). Pilots are available do paraglide with you. Again if you like this kind of sport, let your crew or captain know and they can make the arrangements for you to enjoy this activity. Jet skiing – Not all gulet charters in Turkey have jet skis, but some guests enjoy this sport. When it is requested, again the crew can make a phone call to have you picked up from the boat and you can hire the services of a water sports company to rent a jet ski for how every long you wish. For yachts that do offer this toy, it is up to the captain’s discretion where you can go jet skiing. Also, the law requires that you hold a license to operate the jet ski when it is used from the yacht you have chartered. Land Excursions are another very popular part of a private yacht charter in Turkey. With so many historical sites, archaeological ruins to see from the shores of Southern Turkey; it makes good sense to go venturing on land and explore the ancient treasures of past civilizations – while enjoying the views. These excursions cost extra on top of the charter price, and again be arranged by your crew or agent. 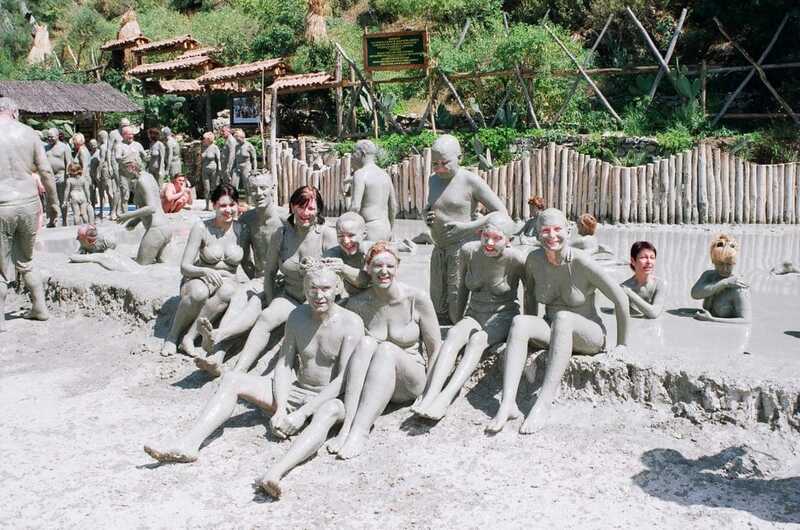 A big favorite in land excursions are the Dalyan Mud baths and the ancient Lycian site by the King Rock Tombs of Caunos. Ringos – This activity is a sure winner with family groups. Both children and adults love it. Many deluxe class and higher gulets offer ringos or tubes combined with the use of the tender on board. There is no cost to use this, but only the fuel consumed from the engine. 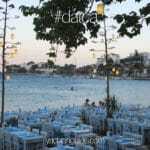 There are numerous other activites to enjoy on your holidays in Turkey. These are just a few of the most popular ones. Like we mentioned above, you can also do nothing and just take it easy too! Have a great season!